We’re getting so excited over here at the Youth Project about our Bonfire Extravaganza this Thursday. 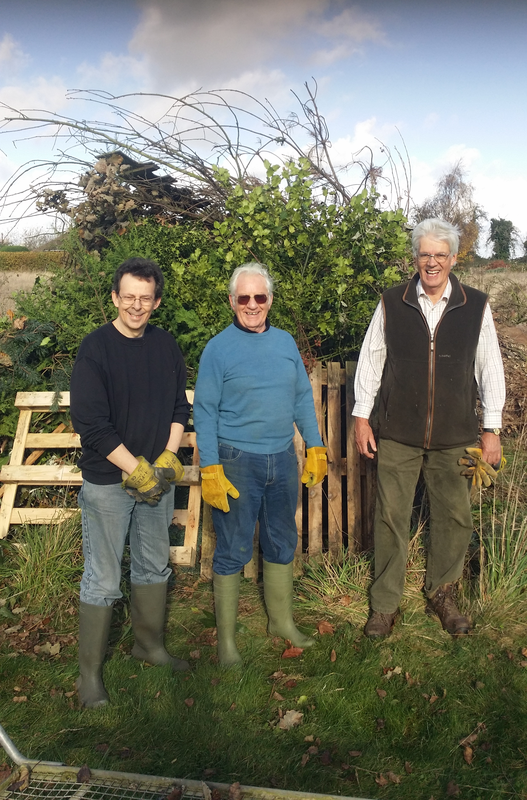 After eating their bacon sarnies this morning, a group of men from The Chapel’s Men’s Breakfast donned their working boots and gloves to prepare the bonfire. Look how excited they are!